Part two in the new series from bestselling author Holly Hepburn, perfect for anyone who loves Katie Fforde, Jill Mansell and Lucy Diamond. They soon discover that Castle Court has its own community – a little haven of delight against the stresses of the outside world. But not everyone welcomes the new business; the patisserie owner is less than pleased by what she sees as direct competition and Greg, who runs the fancy bistro that dominates one end of the courtyard, doesn't think Sadie and Cat have the talent or business acumen to succeed. Luckily, there's support in the form of the delectable Jaren, who owns the Dutch waffle house opposite Smart Cookies, and Swiss chocolate-shop owner, Elin. And if all else fails, the friends can drown their sorrows in the cocktail bar that overlooks the court. 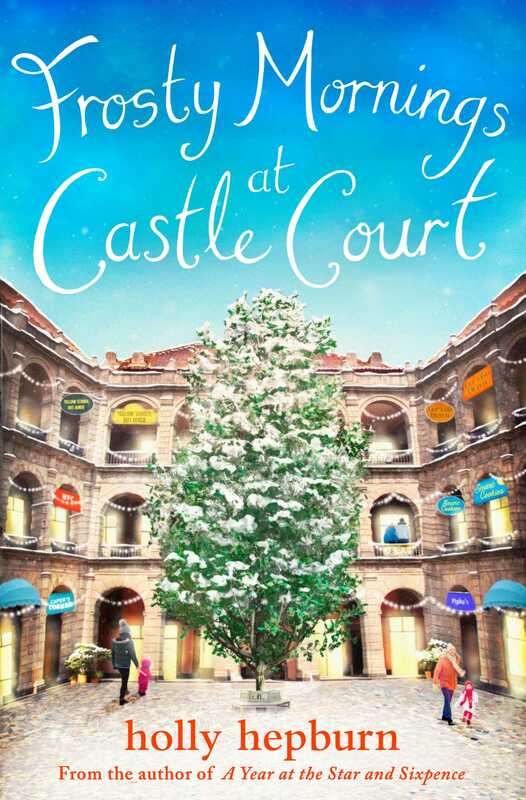 If you loved part two in the CASTLE COURT series, part three – Stormy Weather at Castle Court – is available to download now!